New Jam Alert! “YAPA” by African Multiple Award Winning Producer Sunny Nweke Popularly Know As “Masterskraft” CEO “Masterkraft Nation”. 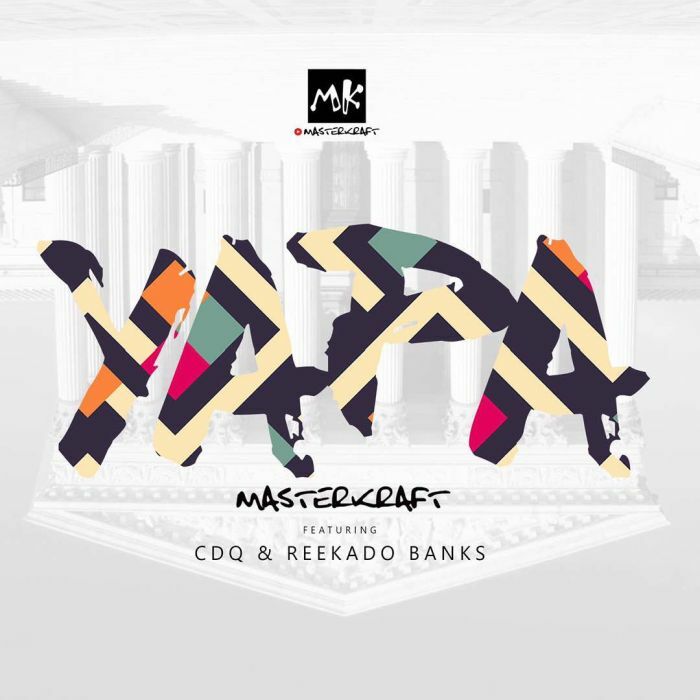 He features two talented wavy act NSNS Boss “CDQ” and Reeky Standard, Mavin Record Superstar “Reekado Banks”. This is another owned and produced tune by Masterkraft that you would definitely love to listen to. The visual which has been shot would be ready for release in few weeks time. This is another owned and produced tune by Masterkraft that you would definitely love to listen to, The visual which has been shot would be ready for release in few weeks time.